This week, Dianna's special guest is owner and executive director of Exchanging Vows Bridal Boutique, Tara Klein. If you are looking for an intimate bridal boutique with a blend of beautiful chosen bridal gowns, evening wear and accessories with that small town service visit Exchanging Vows Bridal Boutique in downtown Collingwood where they understand shopping for your perfect dress is a once in a lifetime experience. Exchanging Vows Bridal Boutique is a valued sponsor of BEACH CORNER on Beach BOOSTER Radio and Wasaga Beach TV. During this time, I had the pleasure of being styled by Tara for all our events and now for Wasaga Beach TV. 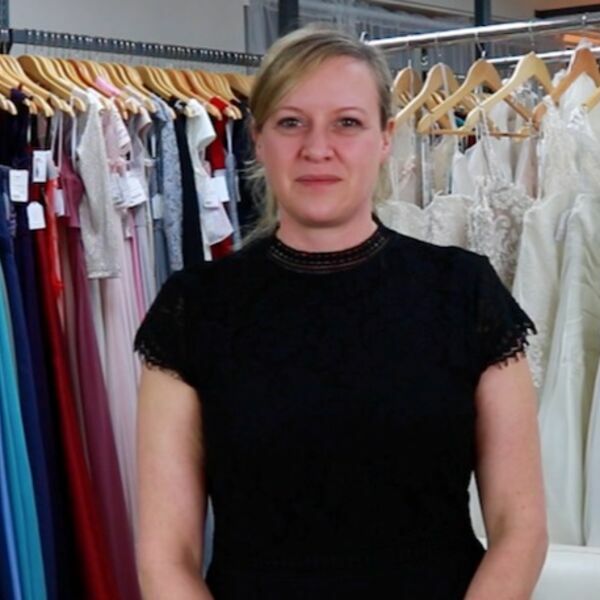 Tara will share some details of the designer wedding gowns and evening wear dresses available at her boutique and what you can anticipate will be the latest trend in 2019.